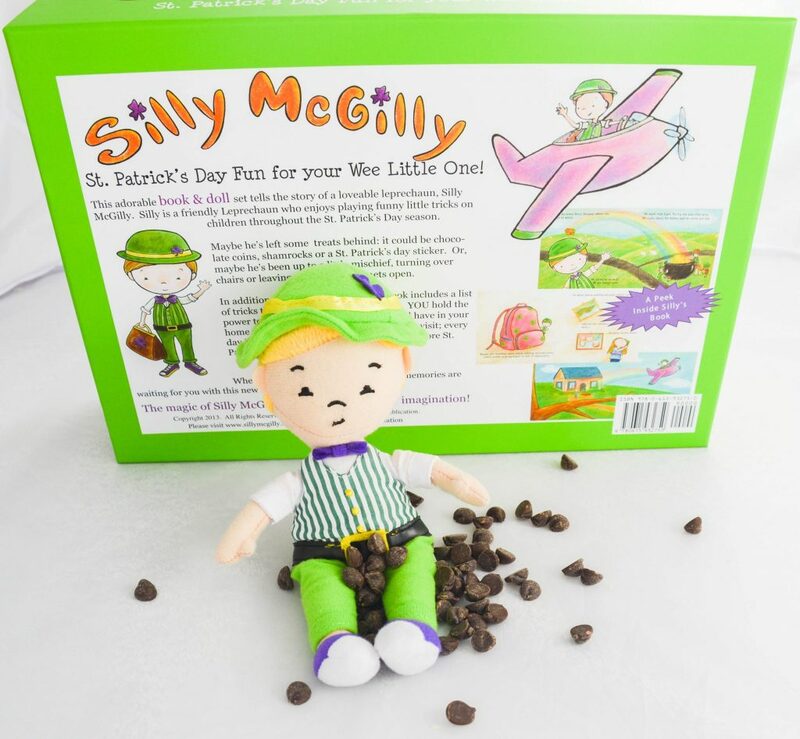 Meet Silly McGilly: A Fun Saint Patricks Day Tradition! 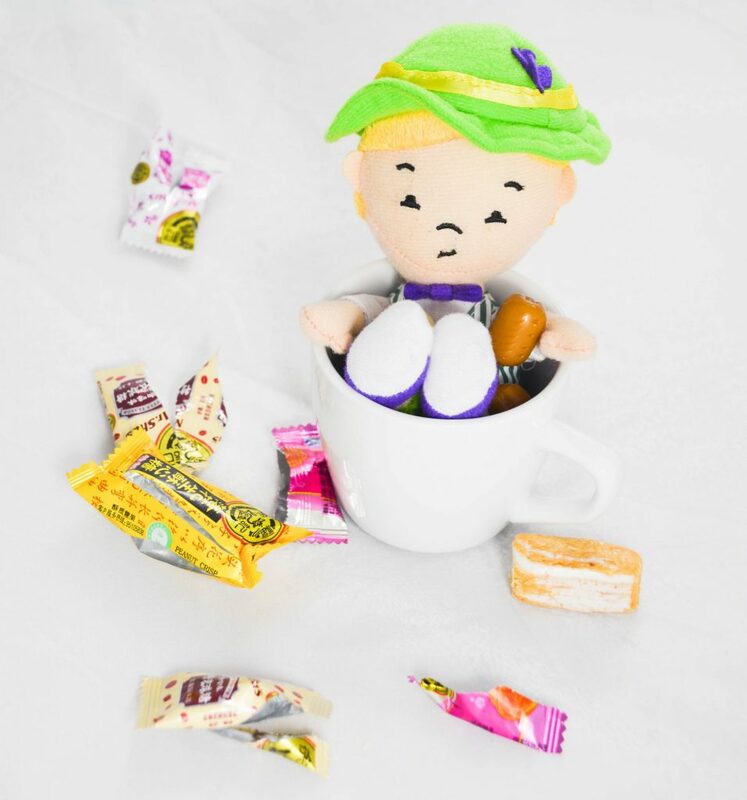 You are here: Home / Giveaways / Meet Silly McGilly: the Mischievous Little Leprechaun! 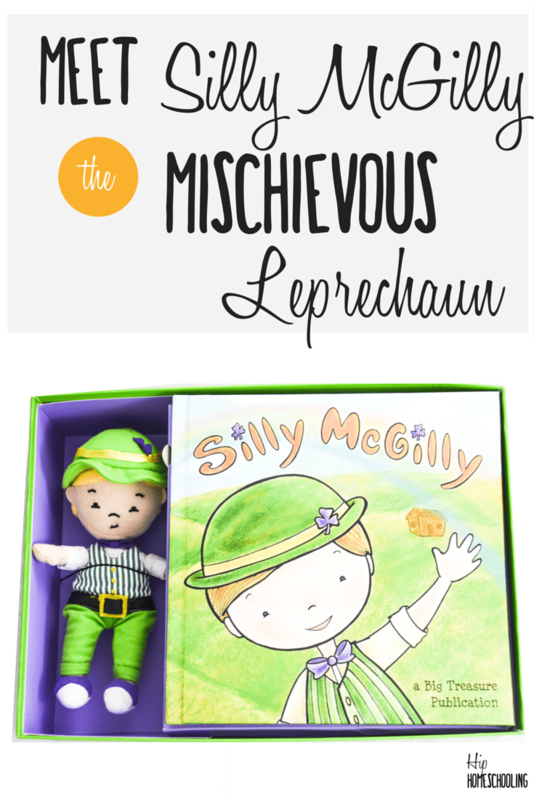 Meet Silly McGilly: the Mischievous Little Leprechaun! 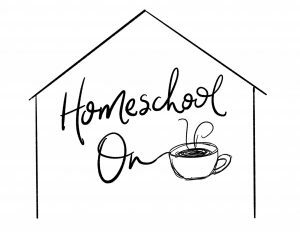 I am always looking for fun holiday traditions to start with my kids! We have never done much for Saint Patricks Day other than maybe dying the oatmeal green in the morning (which can significantly reduce your appetite by the way). I don’t know much about the history of the holiday and don’t know how to get creative with it. That’s why when I was approached to do a review about Silly McGilly I was all over it! 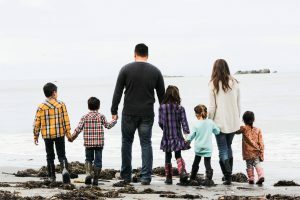 I had no idea just how awesome it was going to be and I know you are going to fall in love this adorable family tradition! 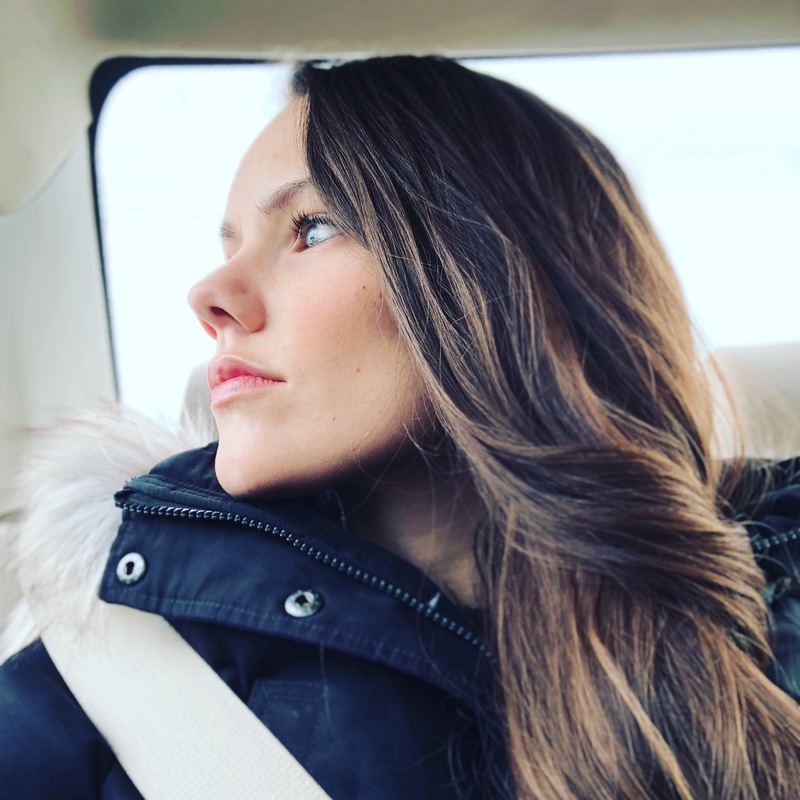 Make sure to pin this post for later. What does Silly McGilly have to do with Saint Patricks Day? 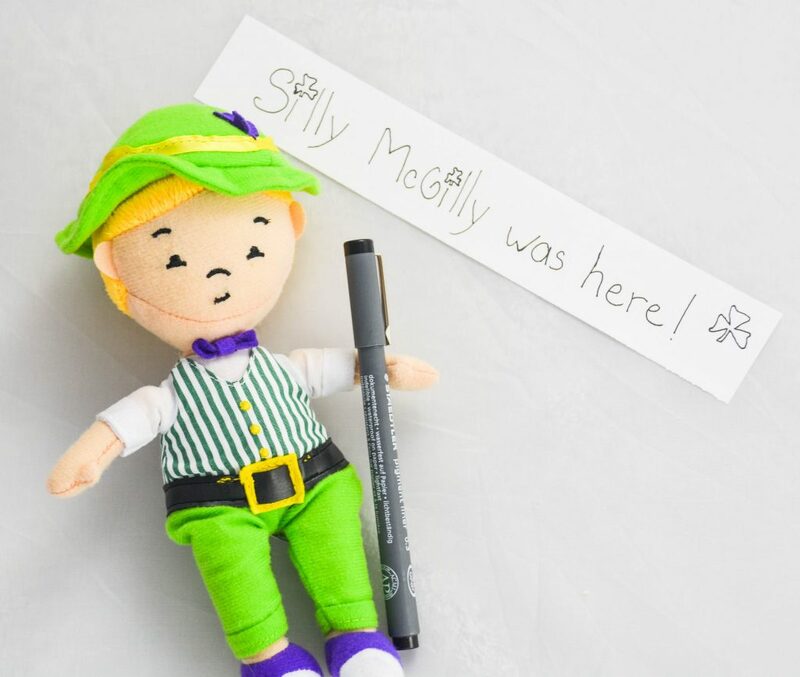 Silly McGilly is a little plush doll leprechaun who enjoys playing mischievous tricks on children leading up to Saint Patricks Day. 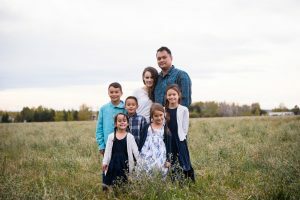 It was started by three Irish-American sisters how wanted to bring some of their culture into their families and create a fun tradition for their kids in the process! Silly McGilly is essentially a “Tradition in a Box.” You don’t need any supplies or preparation. 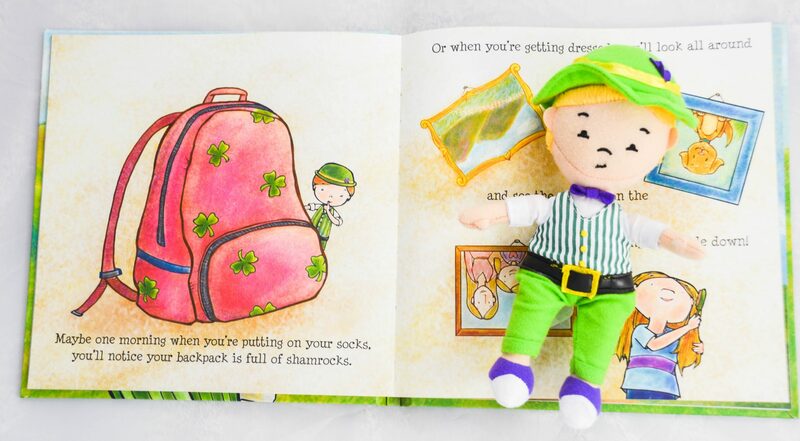 All you need is your Silly McGilly set which includes a cute little storybook as well as the doll. The book helps explain what will be happening over the next while with Silly McGilly. 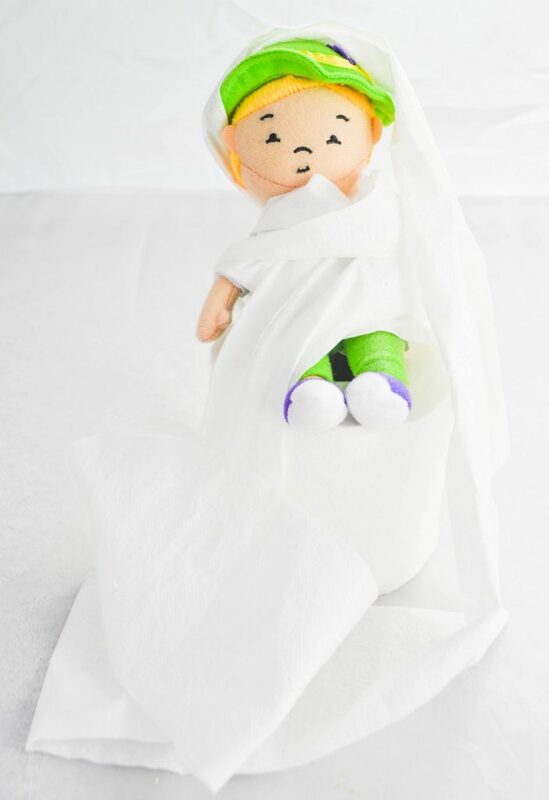 Children are encouraged to place the doll on the windowsill if they want him to visit and go search the next day to see what shenanigans he was up to. You can choose how often to have him come, it could be the night before Saint Patricks Day, the week before, or even have him show up March 1st. How to incorporate Silly McGilly into your holiday traditions. After reading the book (and forcing my 2 year old to release him, who instantly claimed Silly McGilly as her “baby”), the kids excitedly ran to the window to make sure Silly had a prominent place on the windowsill. They came up with all sorts of ideas (that I silently catalogued away) and we waited for the next morning to arrive. We discovered that Silly McGilly was very mischievous indeed. 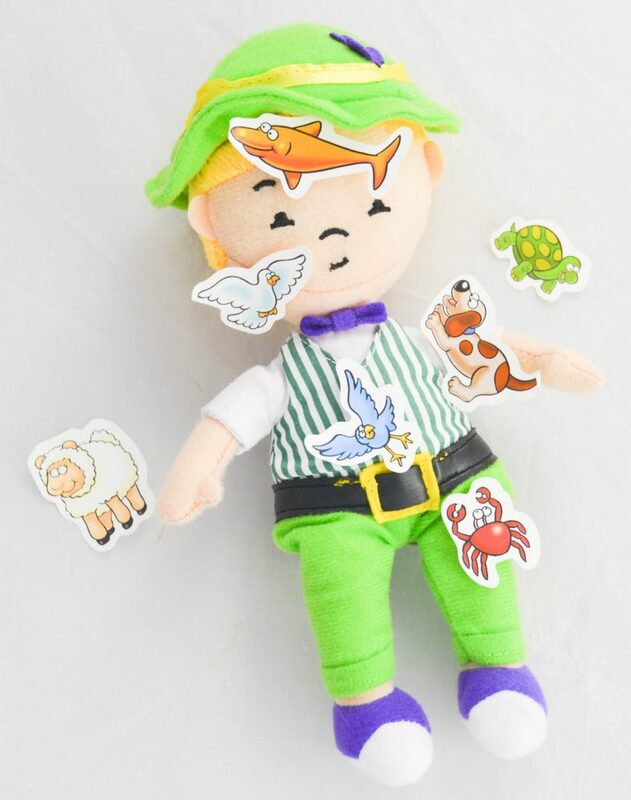 He got into the toilet paper, he ate far too many chocolate chips, he opened up all the candies, he played with the stickers and got them everywhere. The kids were having so much fun finding what he had done each morning they could hardly wait to run through the house to search for him. I had to start putting him in more difficult to find areas so that all the kids could find him together! I love how this brings some tradition in the middle of the year. This is one tradition that is a blast, it breaks up the monotony of lingering winter and gives the kids something to look forward to. When will Silly McGilly come to visit–and what tricks will he play when he arrives? Silly McGilly ate the kids’ candy! Silly McGilly ate FAR too much chocolate! Silly McGilly got into the stickers. Silly McGilly got into the toilet paper. Bring Silly McGilly into your home! I received a free copy of this book and and toy in exchange for my honest review along with a small monetary bonus. All words and opinions expressed in this review are my own and not influenced by the company in any way. For more details see my disclosure and privacy pages here. We wear green and eat corned beef, cabbage, potatoes, carrots, and biscuits on St Patty’s Day. We are not Irish but typically I make Irish Potatoes and Corned beef and cabbage. Then we invite my Aunt over to eat dinner with us because her husband was Irish and she misses the tradition that they had of eating this meal together.